Magic is real, and it all comes from the Fourier Integral. But one doesn’t become a wizard without a little reading first – so, the purpose of this article is to explain the Fourier Integral theoretically and mathematically. This monumental discovery was first announced on December 21, 1807 by historic gentleman Baron Jean-Baptiste-Joseph Fourier. What is the Fourier Integral? Figure 2. 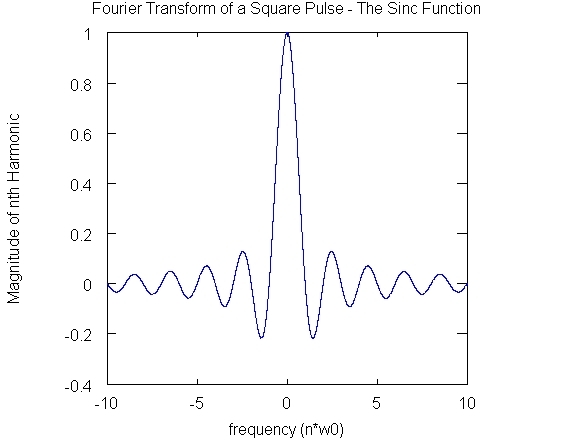 The Fourier Integral, aka Fourier Transform, of a square pulse is a Sinc function. The Sinc function is also known as the Frequency Spectrum of a Square Pulse. Though the recreation of a signal using an infinite series of sines and cosines is impossible to achieve in the lab, one may get very close. Close enough that the most advanced lab equipment wouldn’t be able to calculate the error due to tolerance specifications. This allows engineers to use Fourier Analysis to work with time-domain signals, such as radio signals, television signals, satellite signals and just about any signal you can think of. By viewing a signal according to what frequency components are contained within it, electrical engineers may concern themselves with magnitude changes in frequency only, and may no longer worry about the signal’s magnitude-changes through time. Not only is this a very practical concept when working in the lab, it also greatly simplifies the mathematics behind signal conditioning in general. In fact, the entirety of the Communications industry owes its success to the Fourier Transform for not only antenna design, but a plethora of other applications. The derivations that follow have been summarized from Chapter 4 of the textbook “Signal Processing and Linear Systems” by B.P. 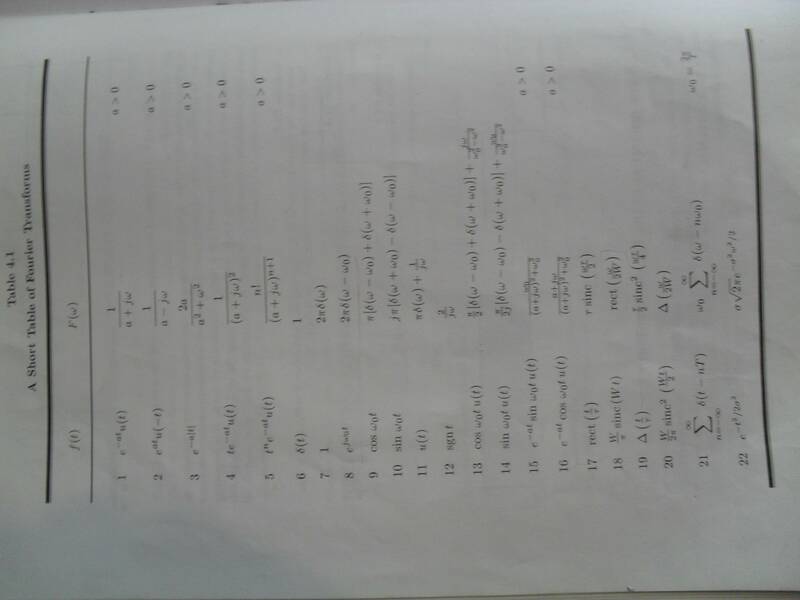 Lathi, a fine book for students of Communication Systems. This example is from the same textbook as the previous derivation, and can be found on page 239. Find the Fourier Transform of: where is an arbitrary constant. 1.) 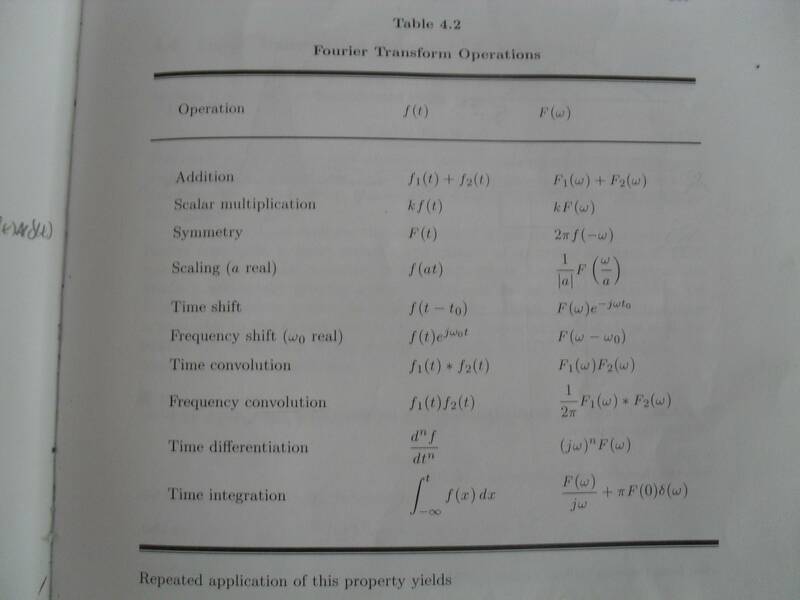 Fourier Transform: Gives an equation to solve for the time-domain function from . 2.) Inverse Fourier Transform: Gives an equation to solve for the frequency-domain function from . 3.) Symmetry Property: For a given pair of a time-domain signal and its Fourier transform, we note that the time-domain envelope is different in shape when compared to the frequency-domain envelope. However, switching the shape of the two functions with respect to domain (time or frequency), will result in the same envelopes except with different scaling coefficients. 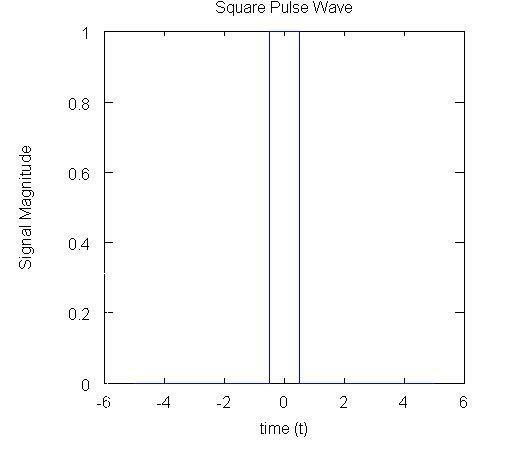 For example, a square pulse through time has a frequency spectrum described by a sinc function, and a sinc function through time results in a frequency spectrum described by a square pulse. 4.) Scaling Property: Time-scaling a time-domain signal (by a constant ) will result in a magnitude-and-frequency-scaling of the signal’s corresponding frequency spectrum. 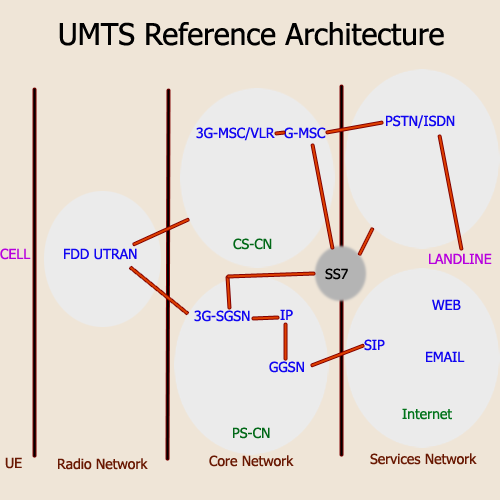 Also signifies that the longer a signal exists through time, the narrower the bandwidth (collection of frequency components needed to rebuild the signal) of its frequency spectrum. 5.) Time-Shifting Property: By time-shifting, or delaying/advancing, a time-domain signal results in a phase delay in each of the ever-lasting frequency-components needed to rebuild it. The frequency spectrum is otherwise unchanged – only the phase of each component is shifted. 6.) Frequency-Shifting Property: Multiplying a time-domain signal by a sinusoidal signal of some frequency , a method which begets amplitude and frequency modulation (AM/FM), results in the frequency spectrum remains unchanged except for a shift in frequency for each individual frequency component by . Lastly, these tables (table 1, table 2) can greatly simplify Fourier analysis when used in signal processing.